“This is my natural home,” Dave King of Flogging Molly tells us as he sits in his Wexford living room telling us tales of international Irish punk over the phone. King’s tale is a familiar one to our shores. He left his native Dublin as a late teenager, in search of something bigger, and a chance of success. He was drawn to LA, and found himself a regular in a bar called Molly Malones. There, he performed, met his wife Bridget, and eventually encountered the rest of his future bandmates. Nearly a quarter of a century ago, King – at the time a rock vocalist with a band called Fastway – became the frontman of cult Celtic punk band Flogging Molly. Flogging Molly’s music is a distinct fusion of Irish trad and embittered punk, as well as of the political and personal. One of the band’s biggest hits ‘What’s Left of the Flag’, for example, superficially seems to be about raising the tattered relic of a country high and proud, but is actually a tribute to King’s late father. Latest album ‘Life Is Good’ – at first glance a deeply sarcastic reference to the bitterness within – is actually a tribute to his mother. After what King describes as “a hard life,” she turned to him on her deathbed and asked him to live his to his full, as she had. He’d always seen her as struggling, but she felt differently. “I lived in LA for 16 years and it’ll always be the band’s home,” King explains. “Things are different today. I’ve been back in Wexford for 13 or 14 years with Bridget, though we live some of the year in Detroit, too. “We spend a lot of our lives on the road. You have to, that’s our bread and butter as a band. “We’re just back from South America, and we were in the same airport three times in 30 hours. “It gets a bit mad after a while, but we still have loads of ideas. I was on my phone yesterday, looking at notes from last year. Much of Flogging Molly’s music obliquely references the politics of the time, and Trump, Brexit and the treatment of immigrants in particular has cut close to the bone. “I think we see the world from an interesting perspective, spending so much time on the road,” King says. “We’ve had to put the brakes on a bit this year.” King admits, after a quarter of a century of touring together. 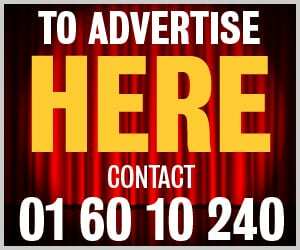 “We could tour 24/7. We need to tackle things a little differently now, but keeping everyone paid is a constant challenge. 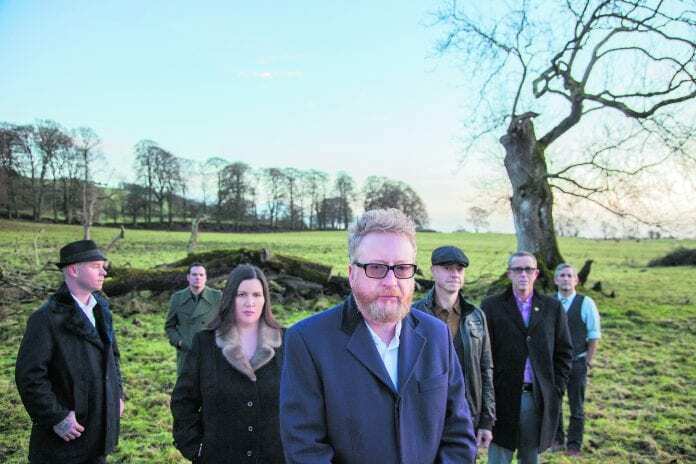 Flogging Molly play The Academy, Dublin on December 17.